TAMPA, FL. November 12, 2018 – Transflo, a leading software provider of mobile workflow, telematics and business process automation solutions to the transportation industry, today announced the hiring of industry veteran Chris Black as Chief Financial Officer. Black has over 20 years of financial executive experience, including leadership roles at Wabash National Corporation, American Commercial Lines and Vivint. Most recently he served as Executive Vice President and Chief Financial Officer of sgsco, a global provider of digital pre-press artwork content to major brands and retailers across traditional and eCommerce channels employing over 4,800 employees worldwide. Black has also served as a member of the board of directors for the Daily Racing Form, Hi Tech Veneers and Vivint. collaborating with current management to guide overall corporate strategy and vision. 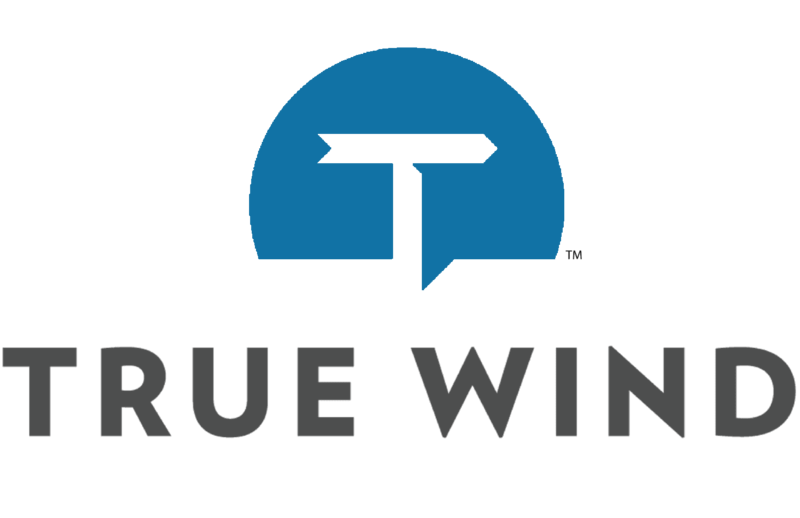 The hiring of Black comes on the heels of Transflo’s recent capital infusion from True Wind Capital, and in partnership with existing investors and management, a renewed focus on investing behind next generation technology solutions for the transportation industry. Transflo® from Pegasus TransTech is a leading mobile, telematics, and business process automation provider to the transportation industry in the United States and Canada. Through its technology, the company delivers real-time communications to thousands of fleets, brokers and commercial vehicle drivers. The company’s mobile and cloud-based technologies digitize 500 million shipping documents each year, representing approximately 54 billion dollars in freight bills. Organizations throughout the Transflo client and partner network use the solution suite to increase efficiency, improve cash flow and reduce costs. Headquartered in Tampa, Florida, USA, Transflo is setting the pace for innovation in transportation software. For more information, please visit www.transflo.com.